Did you attend 2018 Convention? We want your opinion. Please take a few moments to answer a few questions regarding your experience at SEAA's 46th Convention & Trade Show. 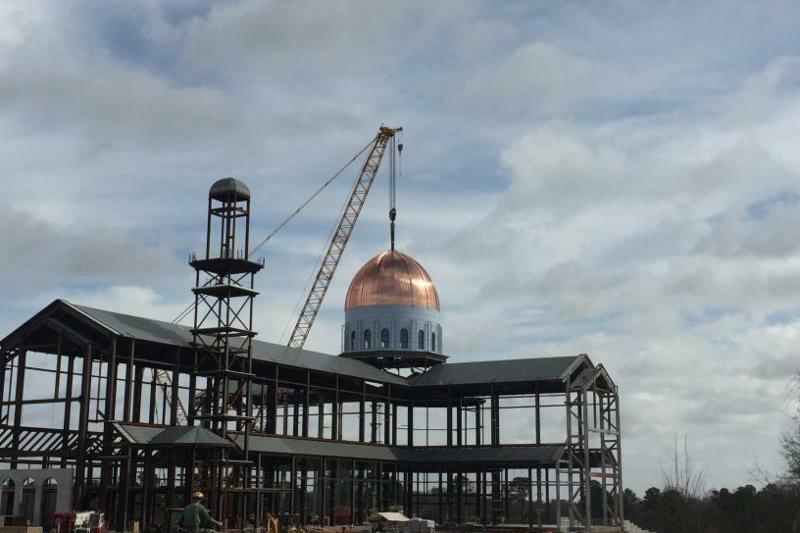 An independent panel of judges on behalf of The Steel Erectors Association of America selected three steel construction projects for the association's annual Projects of the Year. 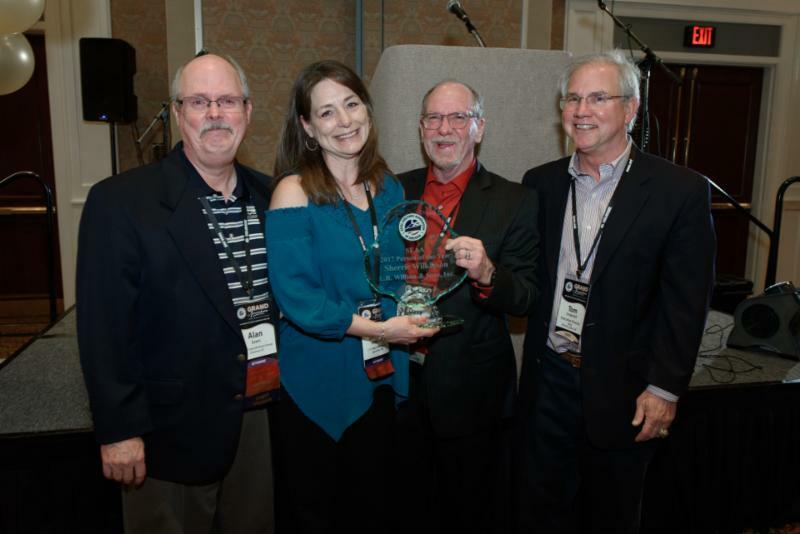 Sherrie Wilkinson, SEAA's Person of the Year, with Alan Sears, Master of Ceremonies; Dave Schulz, SEAA President, and Tom Underhill, SEAA Executive Director. 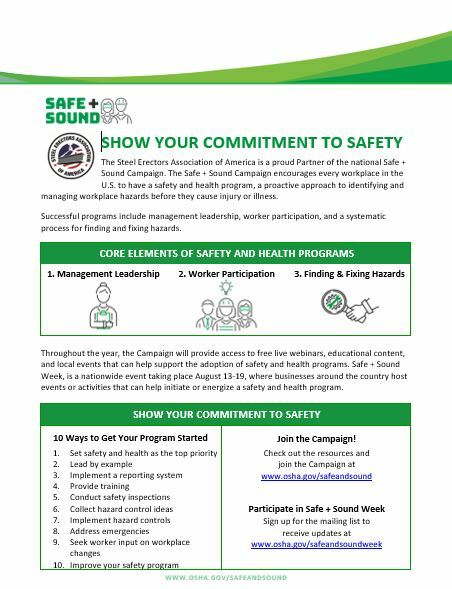 The Steel Erectors Association of America is a proud Partner of the national Safe + Sound Campaign, which encourages every workplace to have a safety and health program, a proactive approach to identifying, and managing workplace hazards before they cause injury or illness. As you prepare to participate in Safe + Sound Week, August 13-19, check out these resources from OSHA. 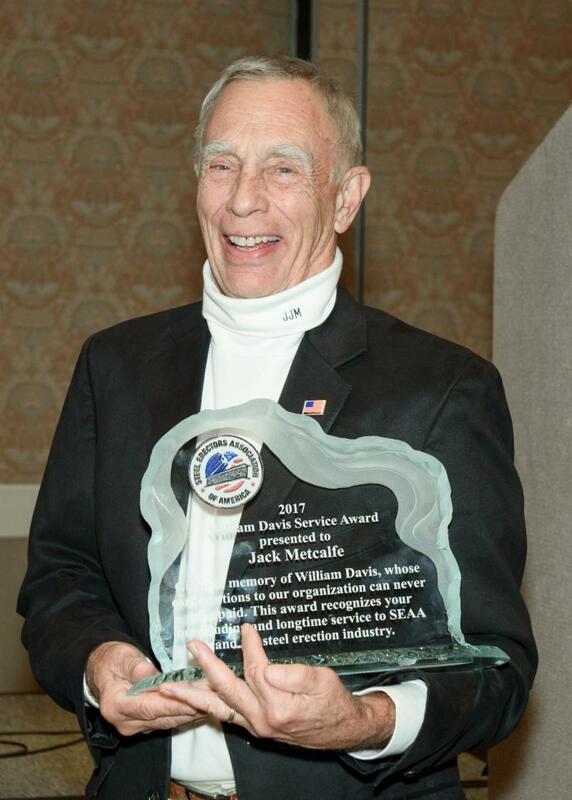 Meet & Greet other Erectors, Contractors, Suppliers in Orlando, Fla.
Jack Nix, Chairman of the SEAA Membership Committee, announces plans for a Meet & Greet reception for prospective members to learn more about the benefits of SEAA membership. Following the third quarter board of directors meeting in Orlando, Fla., on July 19, area members and non-members are invited to find out what's new in Ironworker Craft Training and Apprenticeship, and network with other business owners and managers who share your concerns. RSVP by July 13. 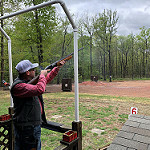 Make plans to attend the annual SEAA Education Fundraiser Golf Tournament, Oct. 19, at the Lonnie Poole Golf Course, Raleigh, N.C.
Save $25. Register by July 30. 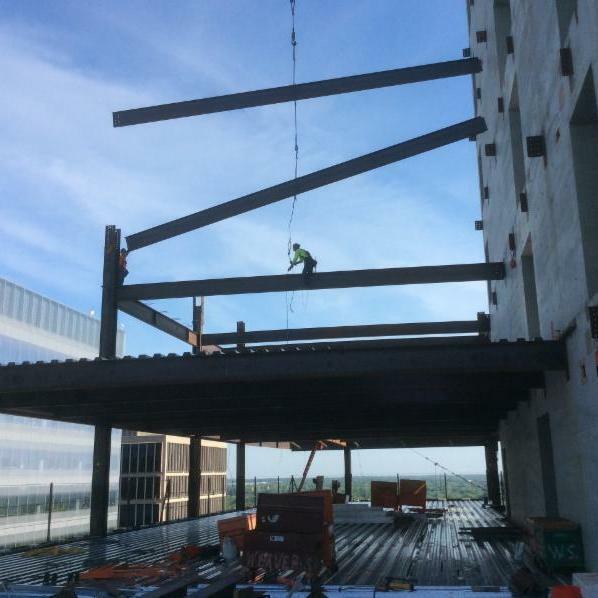 On the Cover: Bringing skilled labor into the steel erection industry is a critical ongoing effort for members of SEAA. 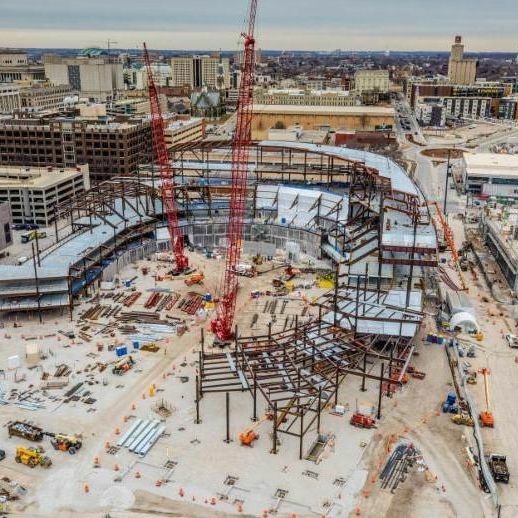 According to a Construction Industry Resources report for 2017-2021, peak demand for reinforcing ironworkers is expected in Q1 of 2019, while peak for structural ironworkers is right now. Read the Digital Issue Now. See all members in the Member Directory. 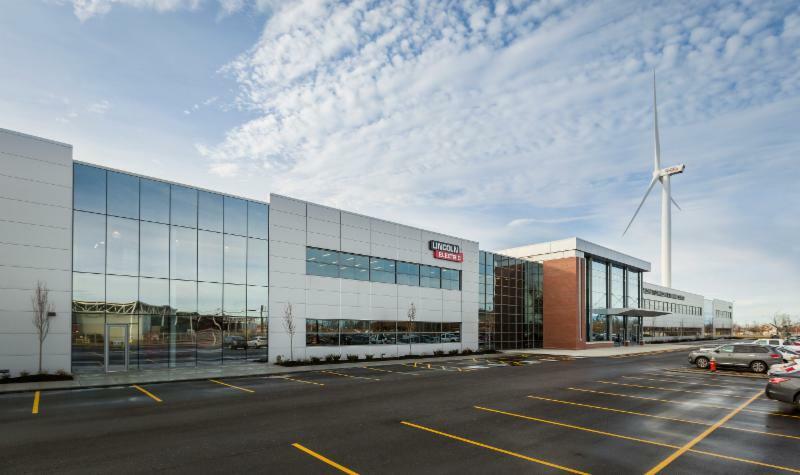 Peterson Beckner Industries (PBI) has been named the winner of a National Safety Excellence Award from Associated Builders and Contractors (ABC). 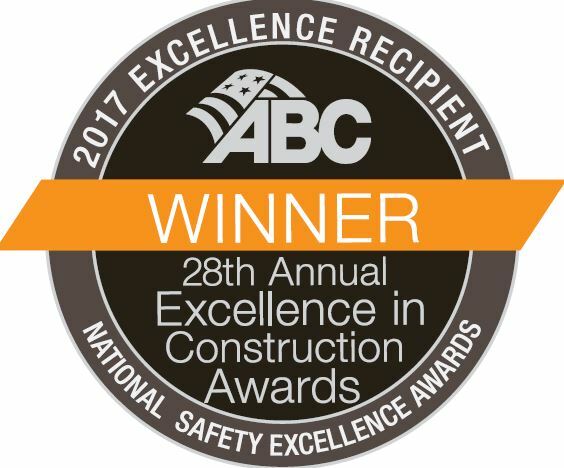 Based in Houston, PBI received the award March 21 during the 28th annual Excellence in ConstructionÂ® Awards at ABC Convention 2018 in Long Beach, Calif. PBI won in the Specialty Trade Contractors category. 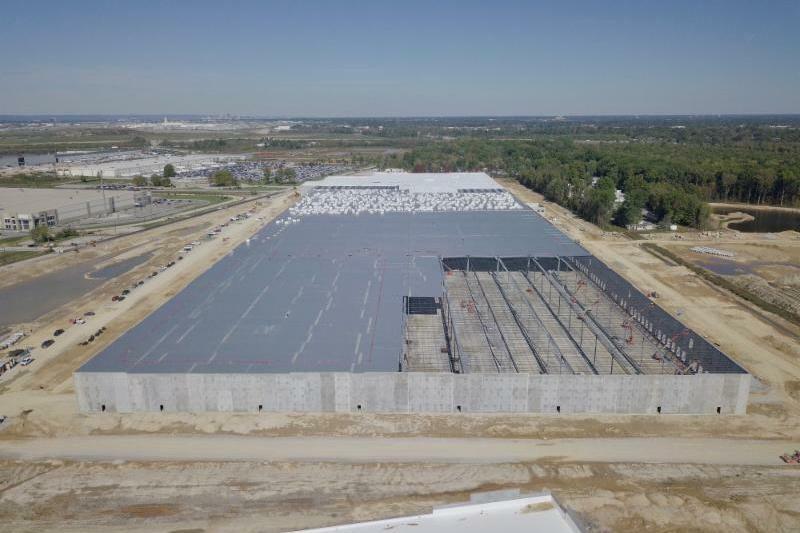 "Peterson Beckner Industries' impressive safety record shows the clear difference that an uncompromising, top-down commitment to safety makes in a contractor's performance and we are proud to call them an ABC member," said 2018 ABC National Chair George R. Nash Jr., director of preconstruction at Branch & Associates, Herndon, Va.
H&E Equipment Services Inc. has announced a series of new branch relocations. They include a move to new facilities in Salt Lake City, Utah; Savannah, Ga., Colorado Springs, Colo., and Fort Collins, Colo.